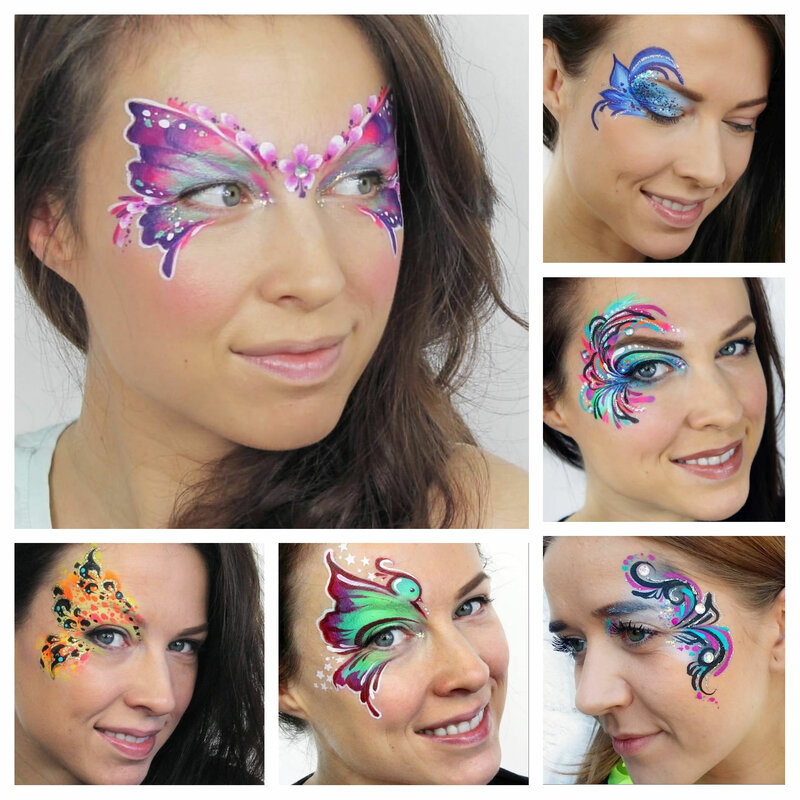 Each class is jam packed full of helpful techniques, designed to take your face painting skills to the next level. We’ll cover the basic fundamental elements such as teardrops, swirls & double-dipped petals, and progress to more advanced techniques including stencilling and one-stroke. Once mastered I’ll demonstrate how these simple elements can be combined to create fast, show-stopping designs sure to impress everyone. Classes are suitable for both beginners and advanced painters, workshop will include designs for girls & boys.